So, I have been reflecting on this too. Is homework necessary for kids? Yes, and maybe No! Research both supports and opposes the necessity of homework, making the debate even harder for educators to respond to effectively. Homework helps children practice what that they have learnt in lessons, to get better. It reinforces learning and practice does make perfect. The more a student practices something, the better they get and the faster they become. Homework is argued to help to teach children how to work on their own, a sense of responsibility, time management and discipline – which are skills that are useful later in life. It can also allow parents or guardians to get involved in their children’s learning. 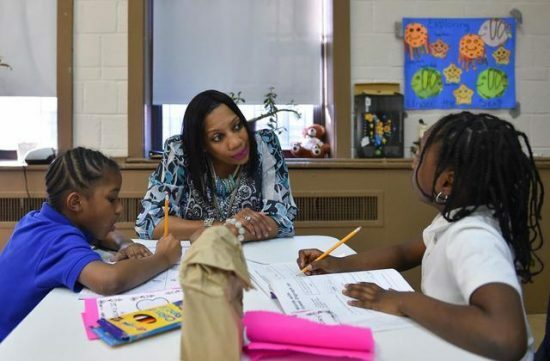 Parental involvement has been proven to increase academic achievement. However, there is the valid argument that most children hate and dread homework. And this can hinder the effectiveness of learning process. Studies conducted by Sandra L. Hofferth and John F. Sandberg (Journal of Marriage and Family, 2001) show that time commitment to homework was “not associated with higher or lower test scores on any [achievement] tests.” Rather, the amount of time children spends reading for pleasure was strongly correlated with higher test scores. Also, after 7-8 hours in school, children need free time for other activities (playing, exercising, reading for pleasure, etc) and to spend time with their family. So, if homework takes another 2-3 hours of a child’s time after school, then there is a need to revisit the debate. In the mid-1960s, the American Educational Research Association stated: “Whenever homework crowds out social experience, outdoor recreation, and creative activities, and whenever it usurps time that should be devoted to sleep, it is not meeting the basic needs of children and adolescents.”. Here is my two penny on the homework debate. Practicing a newly acquired skill to master it. Play is a crucial component of healthy child development. It helps children’s creativity, their social skills, and even their brain development. The best homework where I have seen the most learning takes place for my children has been when they had school projects. The projects were enjoyable, they were excited to do them, and knowledge is usually retained. Let core learning and practice happen in school. 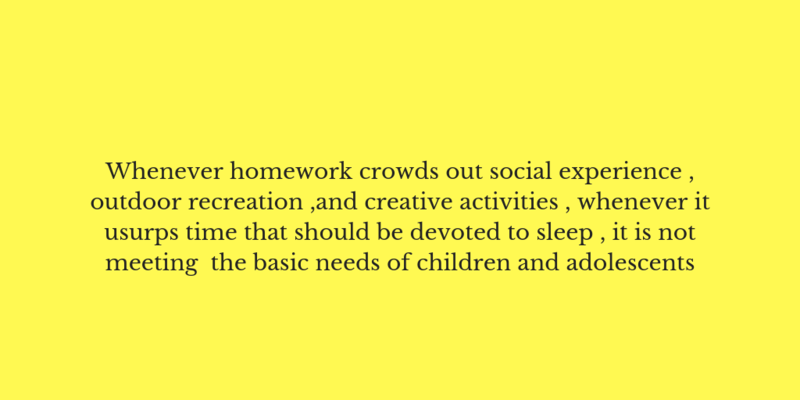 Let homework encourage creativity and engaged learning. So apart from the usual worksheets, homework can be watching a video, read a chapter at home, reflect on a class assignment, or do a project. The overall objective of homework is to help a child learn. Explore various ways to the same objective and give the children the option to choose. Good homework should be challenging, but not so hard that it’s discouraging. So, for higher ability children, the homework might need to be more challenging. Lastly, make homework feel less overwhelming by giving students some flexibility about when they submit the assignment. 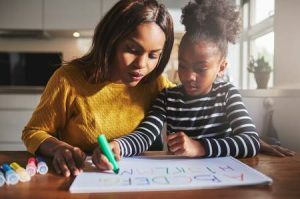 Homework doesn’t have to be given everyday and as a rule of thumb should be something that can be completed by that child typically within an hour. Remember, research shows that kids grow to be more creative, confident, and resilient when they are rested and have opportunities for unstructured play. It is the role of parents and teachers to ensure each day a child has time for play, outdoor activities and general goofing around. Homework should be flexible, fun, engaging, accommodate different ability levels and give feedback on how the child is performing. 9ijkakids games is an educational tool that can help meet these needs and more. Specifically, homework can be given with our educational games on Numeracy, Science and English and scores can be recorded thus easing the stress of marking for the teachers while also making learning fun for the kids through colourful visuals and instant feedback.